Some under-the-hood tweaks for better app performance. 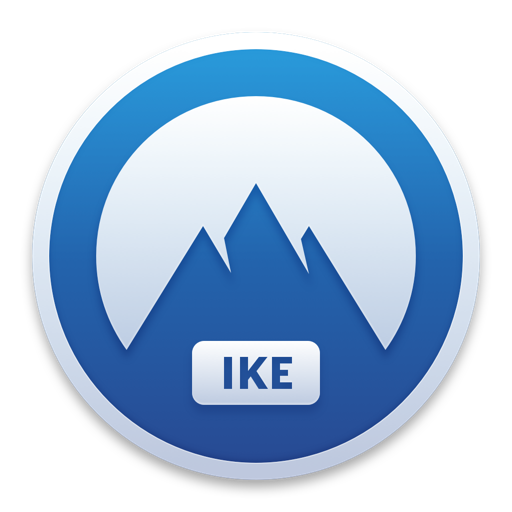 - New app icon! Now it’s even cooler than cool – we hope you’ll like it. 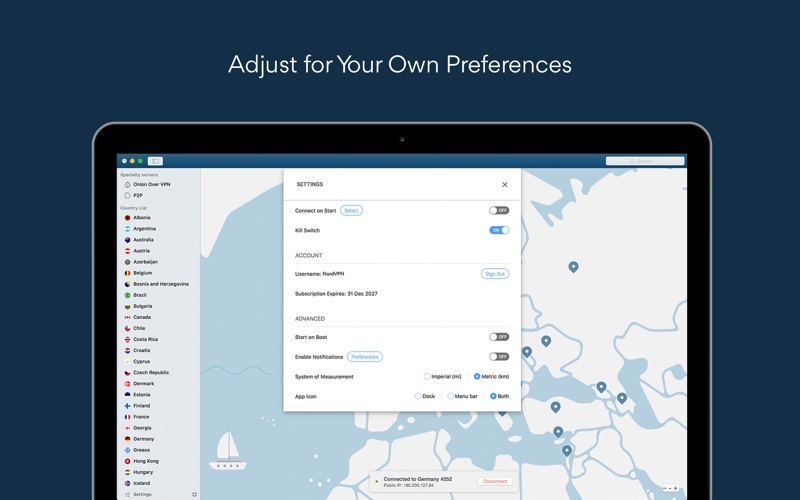 - New sidebar: from now on, no extra clicks are needed to access the country list, specialty servers and your favorites’ list. They will always be at the right-side of the map view. - New toolbar: now it’s more compact and, of course, it’s blue da ba dee da ba daa! - New search: forget the popup – the search field now sticks on the title bar, and search results are displayed in a drop-down list. - The auto-update setting now works properly – so if you choose the app to update automatically, it WILL update automatically. Knock knock! Who’s there? 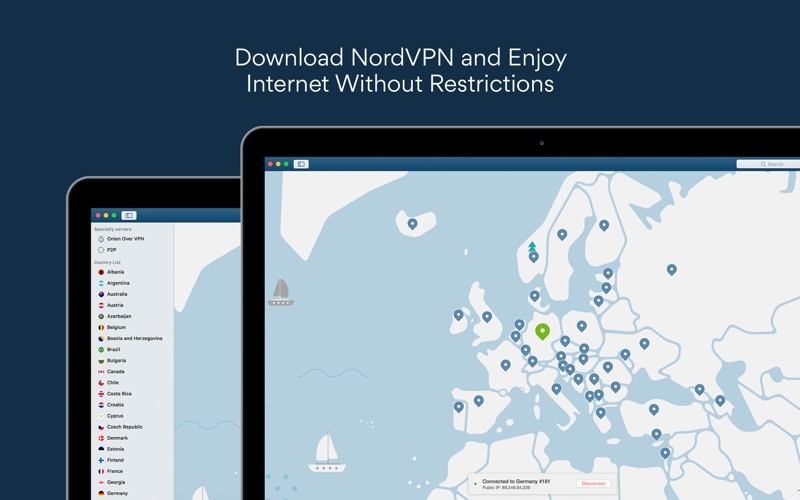 It’s just us trying to make your NordVPN experience better than ever. This time, we’re bringing under-the-hood tweaks and minor bug fixes. 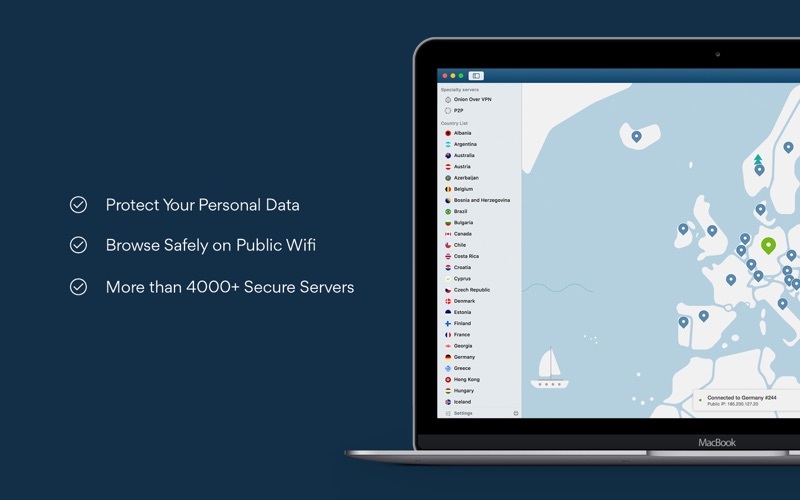 Update your app now to make sure you don’t miss a thing. 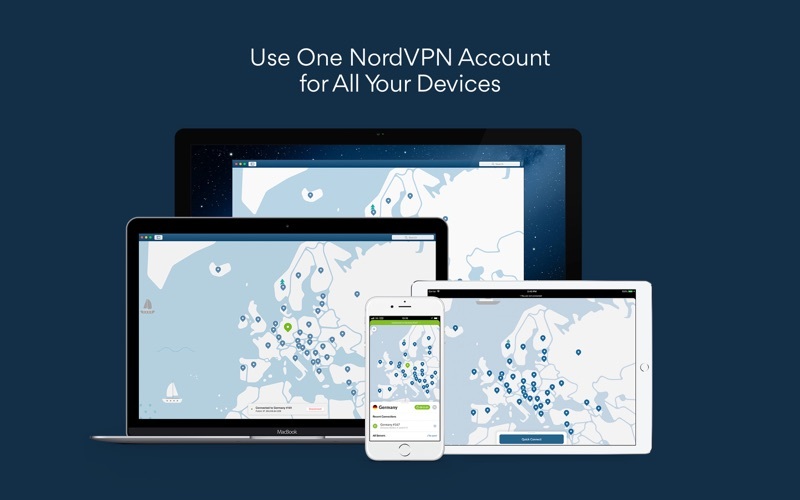 Enjoy the ever-expanding NordVPN server network: it has grown to 3600+ servers in 60 countries!